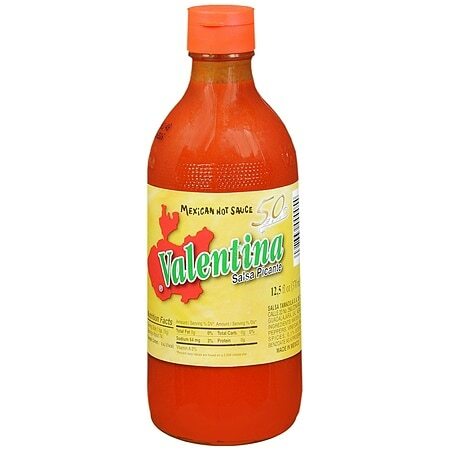 The number one best-selling hot sauce in Mexico. © 2011 Salsa Tamazula. S.A.